Looking for casual men's watches to complete your devil-may-care wardrobe? 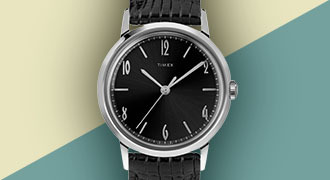 Introducing the Men's Casual Watches Collection, from Timex. 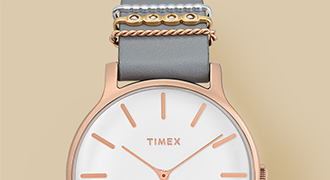 Featuring a variety of laid-back styles, colours, sizes, and bands, you're sure to find a perfect addition to virtually any outfit.